62445301681 ;jsessionid=101791cuipbiqhhwfb1o81vb3wb3vg0.10179?wicket:interface=:0:beta-club:modal-container:modal-content:content:body:login-rixty-form:visibilityContainer:fbconnect::IActivePageBehaviorListener:1:2&wicket:ignoreIfNotActive=true It seems like your browser is preventing Facebook Authentication. This happens when your browser's Tracking Protection is enabled. To continue logging in via Facebook, please turn off Tracking Protection or use a different browser. 62445301681 ;jsessionid=101791cuipbiqhhwfb1o81vb3wb3vg0.10179?wicket:interface=:0:login-panel-small:login-small:login:modal-container:modal-content:content:body:login-rixty-form:visibilityContainer:fbconnect::IActivePageBehaviorListener:1:2&wicket:ignoreIfNotActive=true It seems like your browser is preventing Facebook Authentication. This happens when your browser's Tracking Protection is enabled. To continue logging in via Facebook, please turn off Tracking Protection or use a different browser. 62445301681 ;jsessionid=101791cuipbiqhhwfb1o81vb3wb3vg0.10179?wicket:interface=:0:login-panel-small:login-small:signup:modal-container:modal-content:content:signup-form:fbconnect::IActivePageBehaviorListener:1:2&wicket:ignoreIfNotActive=true It seems like your browser is preventing Facebook Authentication. This happens when your browser's Tracking Protection is enabled. To continue logging in via Facebook, please turn off Tracking Protection or use a different browser. 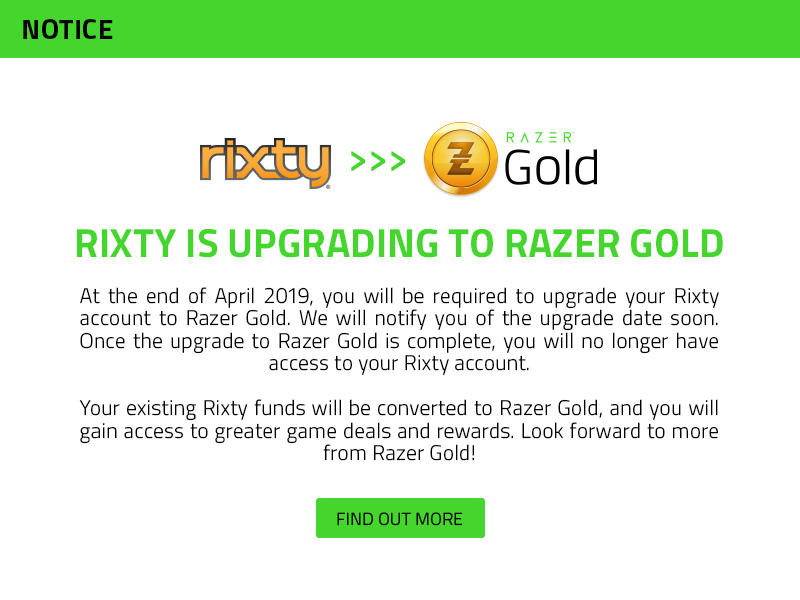 62445301681 ;jsessionid=101791cuipbiqhhwfb1o81vb3wb3vg0.10179?wicket:interface=:0:redeemcode:modal-container:modal-content:content:body:login-rixty-form:visibilityContainer:fbconnect::IActivePageBehaviorListener:1:2&wicket:ignoreIfNotActive=true It seems like your browser is preventing Facebook Authentication. This happens when your browser's Tracking Protection is enabled. To continue logging in via Facebook, please turn off Tracking Protection or use a different browser. WCoins to be used at MU, C9, Flyff, and Rappelz. To redeem this code, select the 'EPIN' option on the WCoin Top Up page and then enter your PIN. 62445301681 ;jsessionid=101791cuipbiqhhwfb1o81vb3wb3vg0.10179?wicket:interface=:0:microsite:microsite-inner:epins-wrap:epin:0:checkout-form:price-btn:modal-container:modal-content:content:body:login-rixty-form:visibilityContainer:fbconnect::IActivePageBehaviorListener:1:2&wicket:ignoreIfNotActive=true It seems like your browser is preventing Facebook Authentication. This happens when your browser's Tracking Protection is enabled. To continue logging in via Facebook, please turn off Tracking Protection or use a different browser. 62445301681 ;jsessionid=101791cuipbiqhhwfb1o81vb3wb3vg0.10179?wicket:interface=:0:microsite:microsite-inner:epins-wrap:epin:1:checkout-form:price-btn:modal-container:modal-content:content:body:login-rixty-form:visibilityContainer:fbconnect::IActivePageBehaviorListener:1:2&wicket:ignoreIfNotActive=true It seems like your browser is preventing Facebook Authentication. This happens when your browser's Tracking Protection is enabled. To continue logging in via Facebook, please turn off Tracking Protection or use a different browser. 62445301681 ;jsessionid=101791cuipbiqhhwfb1o81vb3wb3vg0.10179?wicket:interface=:0:microsite:microsite-inner:epins-wrap:epin:2:checkout-form:price-btn:modal-container:modal-content:content:body:login-rixty-form:visibilityContainer:fbconnect::IActivePageBehaviorListener:1:2&wicket:ignoreIfNotActive=true It seems like your browser is preventing Facebook Authentication. This happens when your browser's Tracking Protection is enabled. To continue logging in via Facebook, please turn off Tracking Protection or use a different browser. 62445301681 ;jsessionid=101791cuipbiqhhwfb1o81vb3wb3vg0.10179?wicket:interface=:0:microsite:microsite-inner:epins-wrap:epin:3:checkout-form:price-btn:modal-container:modal-content:content:body:login-rixty-form:visibilityContainer:fbconnect::IActivePageBehaviorListener:1:2&wicket:ignoreIfNotActive=true It seems like your browser is preventing Facebook Authentication. This happens when your browser's Tracking Protection is enabled. To continue logging in via Facebook, please turn off Tracking Protection or use a different browser. 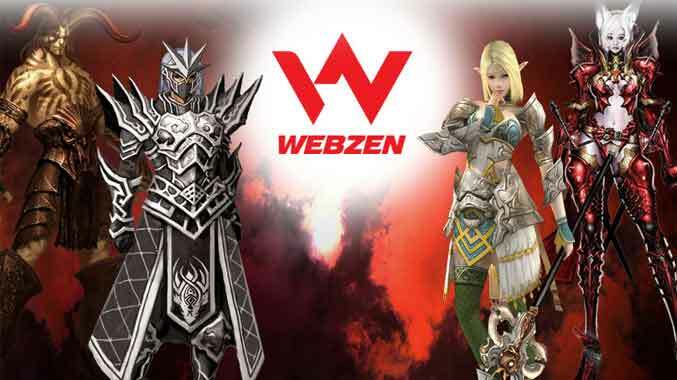 W Coins is the virtual currency which allows players to purchase in-game items from any games' item shops that are available from Webzen. 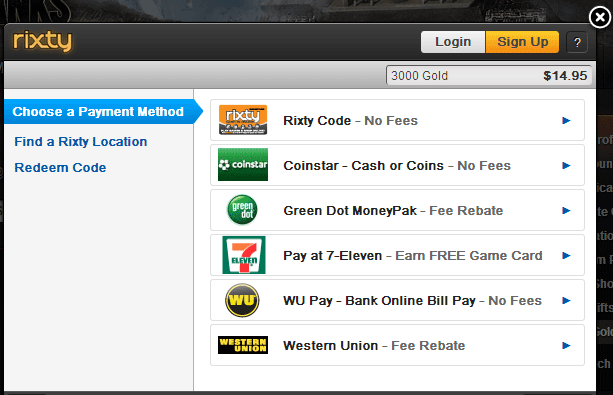 Select Rixty as your payment method and select the amount of Wcoins you want to buy.